This is a new addition to our Heritage Range and the Carl Everson label, and in fact a further emphasis on our focus on Chenin blanc as this is a Chenin based blend. The idea behind this wine is to use the cultivars we grow on the farm in conjunction with Chenin as the backbone to show off the sexyness and fruit purity of our Slanghoek Valley terroir. And so, the Roussanne provides the linear direction while the Semillon, Viognier and Colombard sit pretty to claim all the attention. 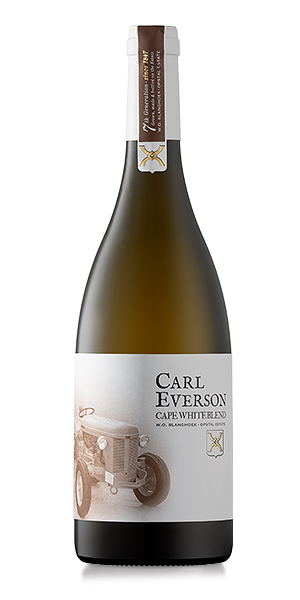 Notify me when Carl Everson Cape White Blend 2017 x 6 is available.